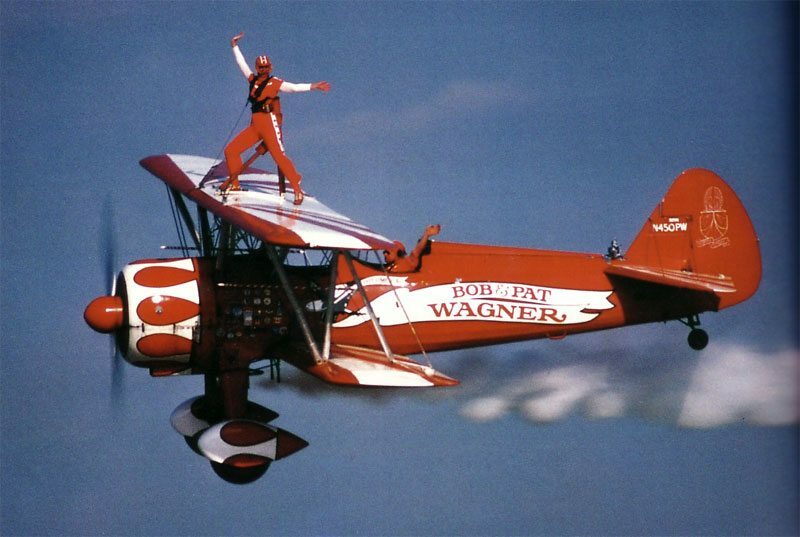 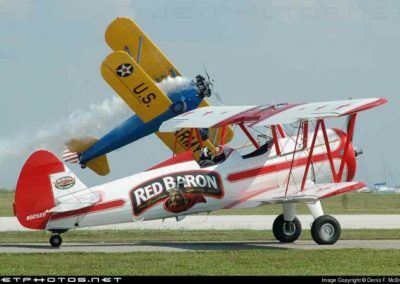 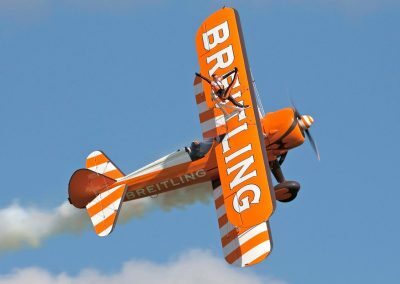 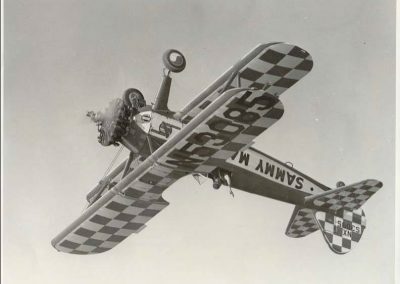 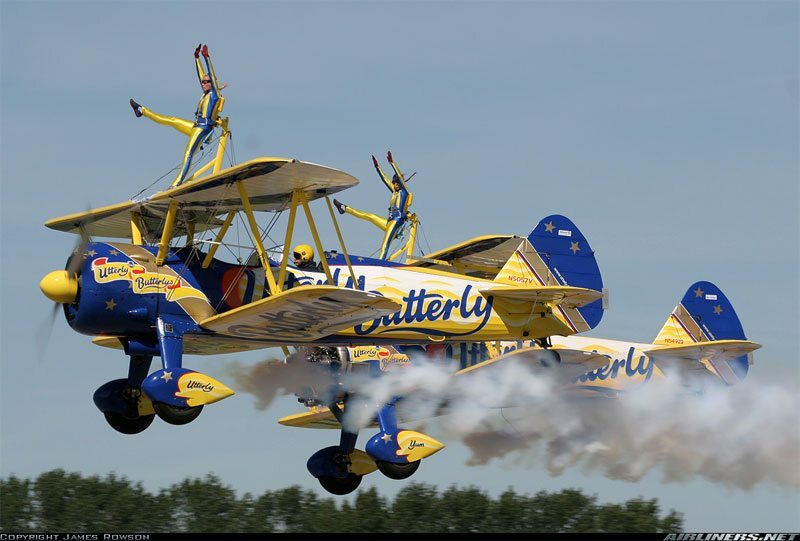 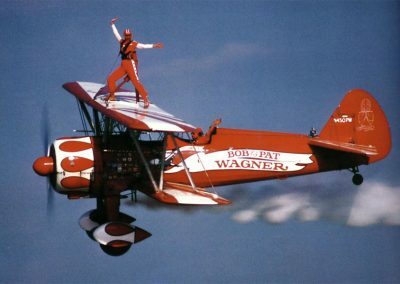 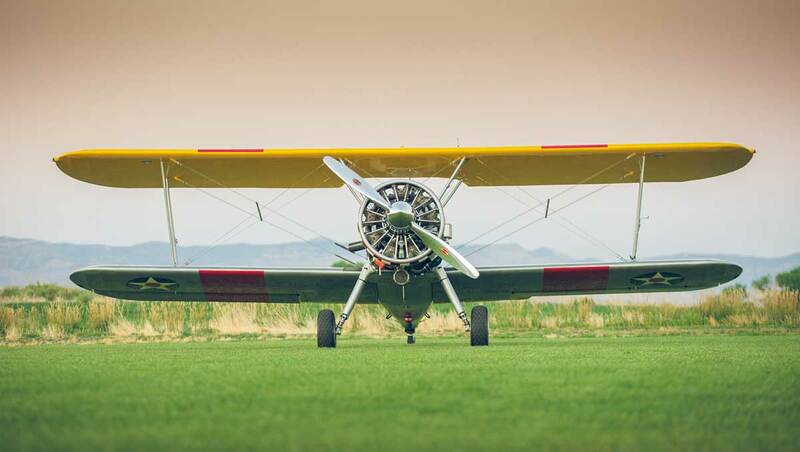 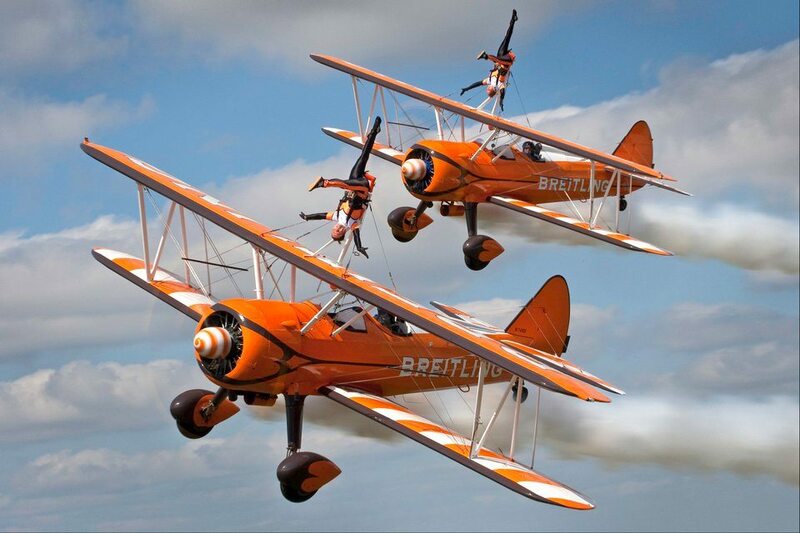 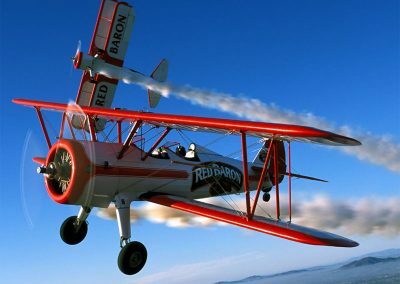 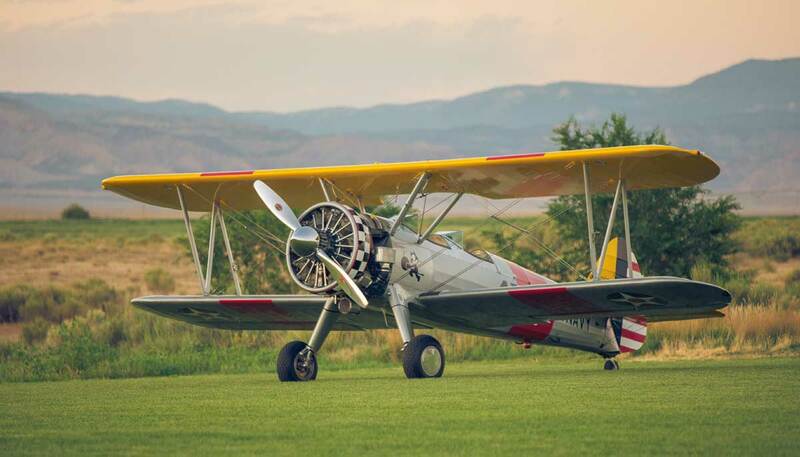 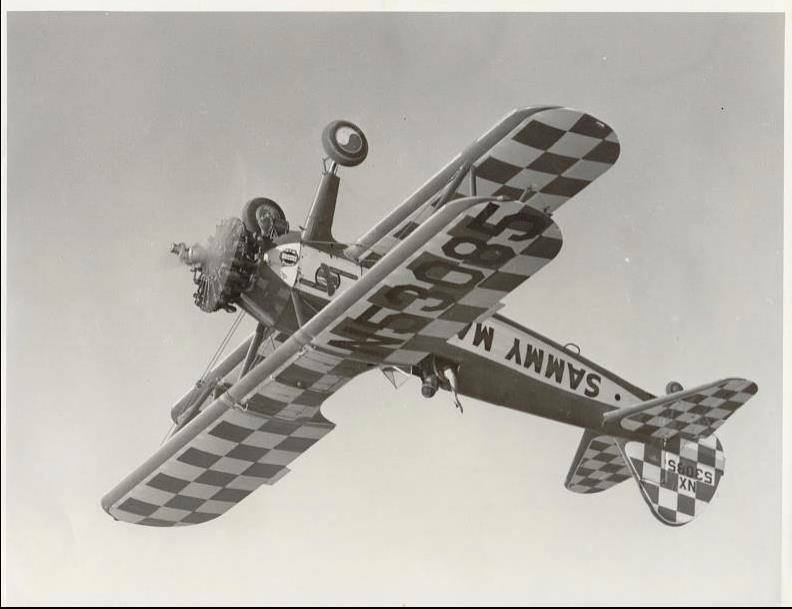 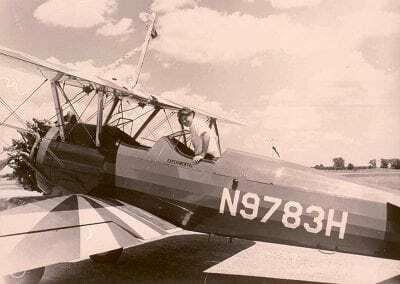 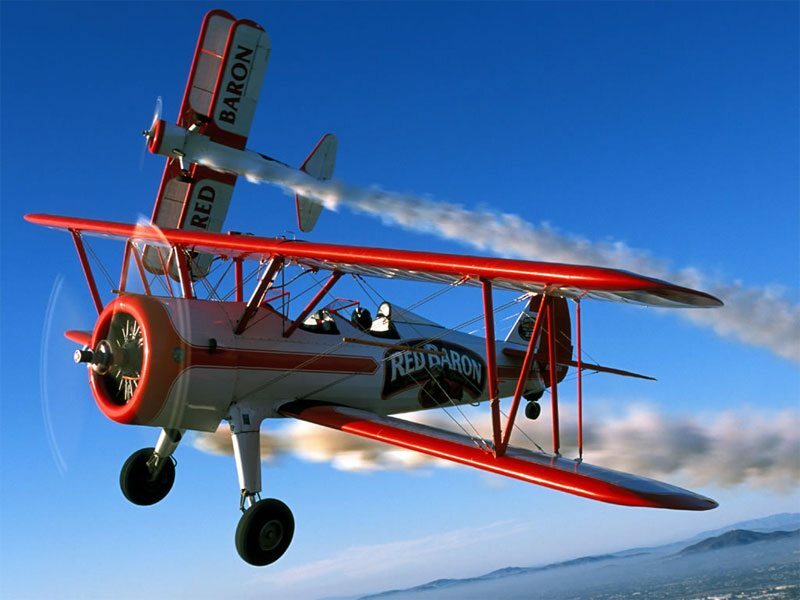 A handful of re-engined Stearmans found a separate post-war career as air show performers. 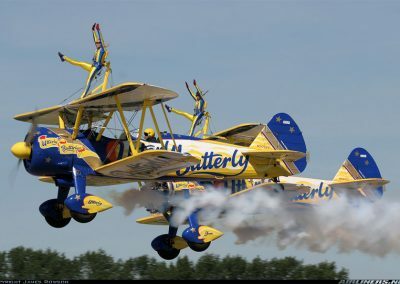 A handful of re-engined Stearmans found a separate post-war career as air show performers. 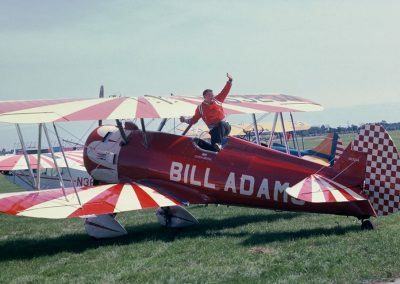 With the 450 h.p. 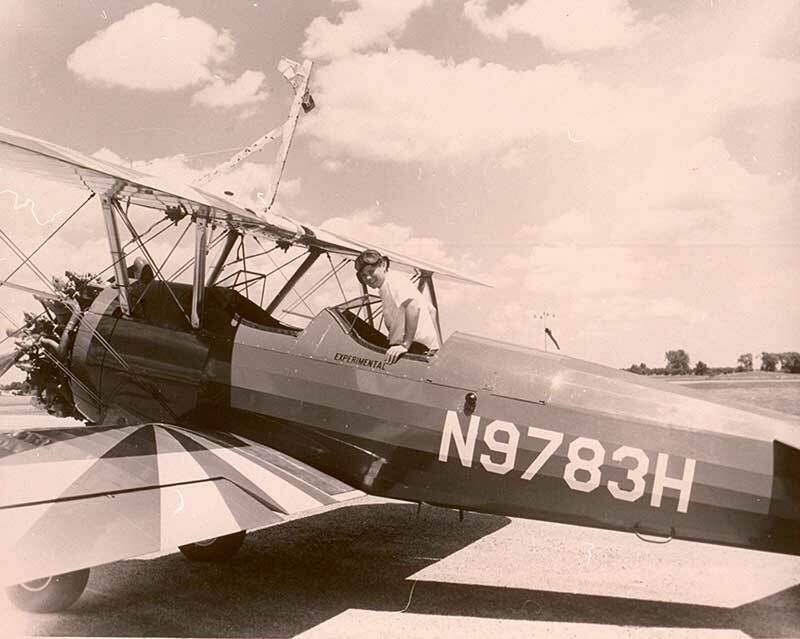 Pratt & Whitney engine bolted to the front of the airframe, these aircraft had twice the power that they did while they were teaching Army and Navy cadets to fly during the war. 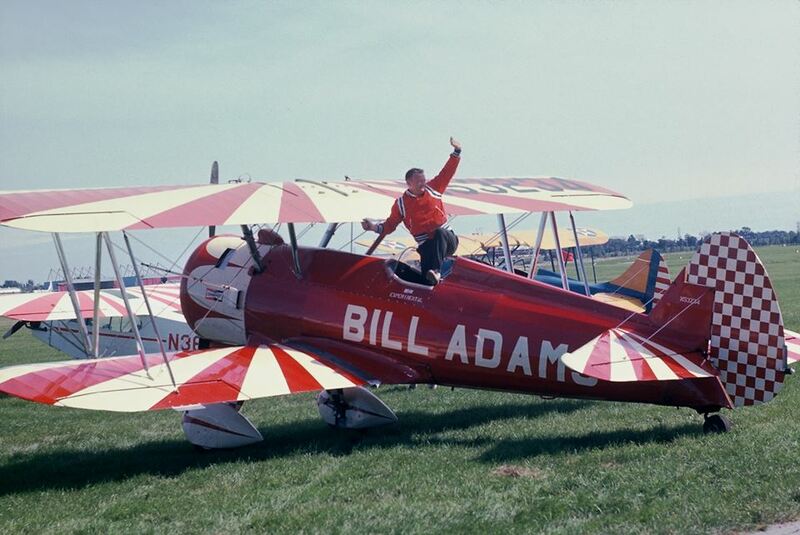 Most aircraft were painted in bright colors and had full-pressure engine cowlings, and wheel pants, installed as the mandatory uniform for show planes.